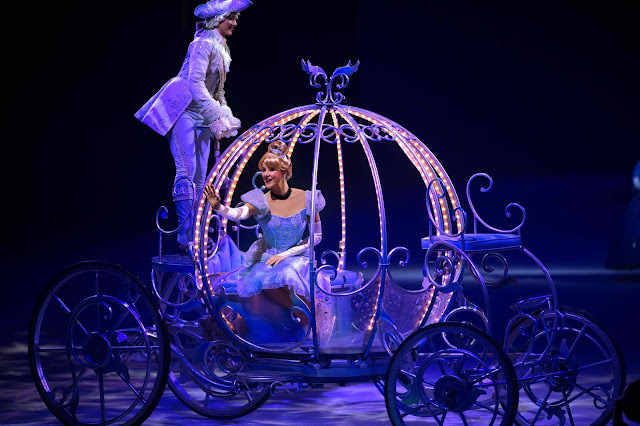 Disney On Ice presents Dream Big is an all new production that will remind audiences that every story begins with a dream. 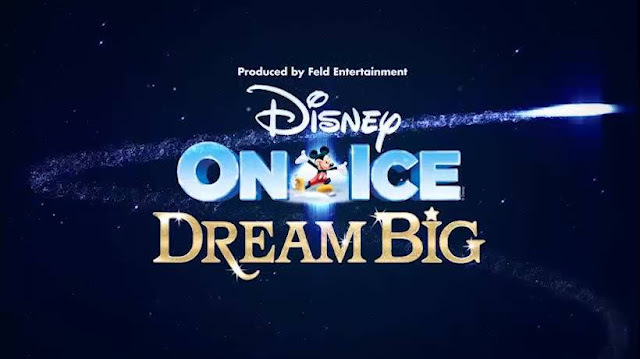 This fantastic production, produced by World legendary Feld Entertainment® who have produced and presented many magnificent family entertainment experiences, assembles a collection of inspiring stories connected by a cast of beloved Disney characters with a desire to explore the depths, heights and horizons of their dreams. 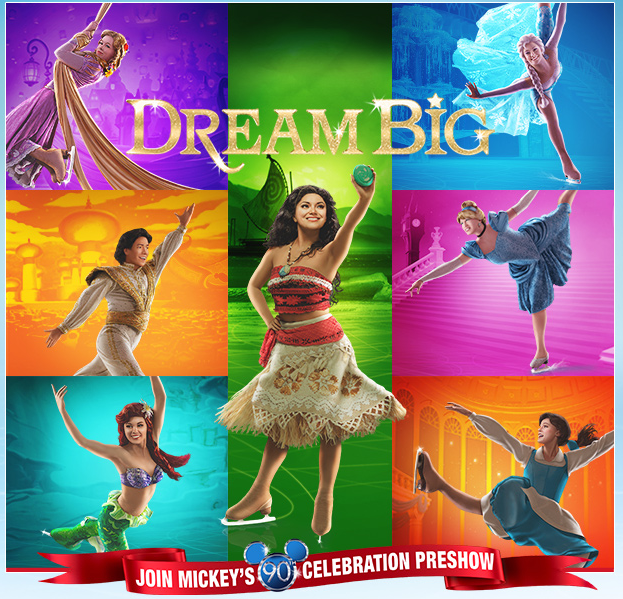 Audiences will set sail with the fearless wayfinder Moana as she makes her UK debut live on ice in Disney On Ice presents Dream Big. Moana, the majestic Maui and friends triumphantly embark on a spectacular adventure on the ice that is sure to delight and inspire audiences. Alongside Moana and demigod Maui are eight tales of courage and heart, including Frozen, Beauty and the Beast, Aladdin and Tangled. 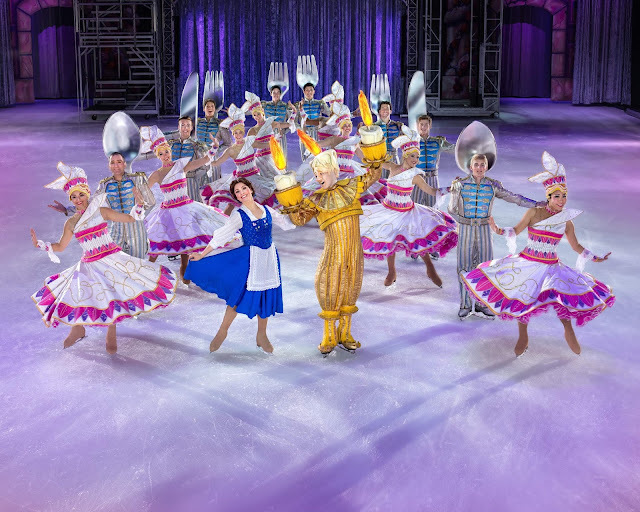 Courage leads the way for Disney’s most daring heroines, in this brand-new ice skating spectacular. Travel to the kingdom of Arendelle with Anna, Elsa and Olaf in a dramatic retelling of the sisterly love that saved a kingdom. Jump into amazing adventures with Aladdin as he seizes his chance to outwit his adversaries in the marketplace of Agrabah. Discover uncharted worlds with Rapunzel and Jasmine. 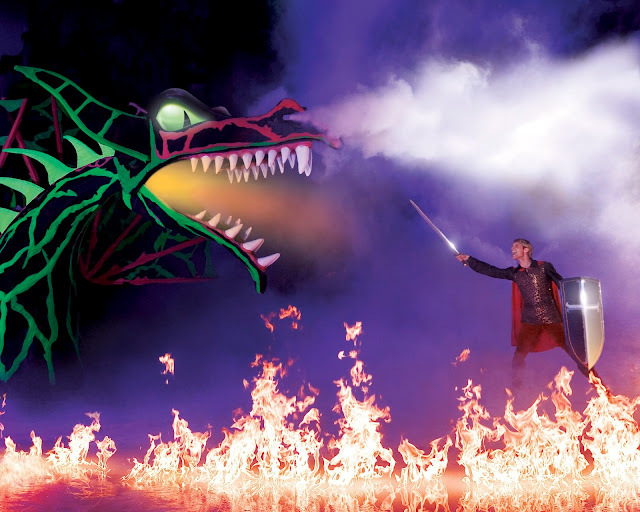 Battle the villain Maleficent in the form of a fire-breathing dragon alongside Prince Phillip, igniting the ice in a blazing spectacle. Dive under the sea with headstrong Ariel as she yearns to explore life above the waves and is willing to risk it all for curiosity and the thrill of adventure. Plus, arrive early to celebrate 90 years of Walt Disney’s true original, Mickey Mouse. 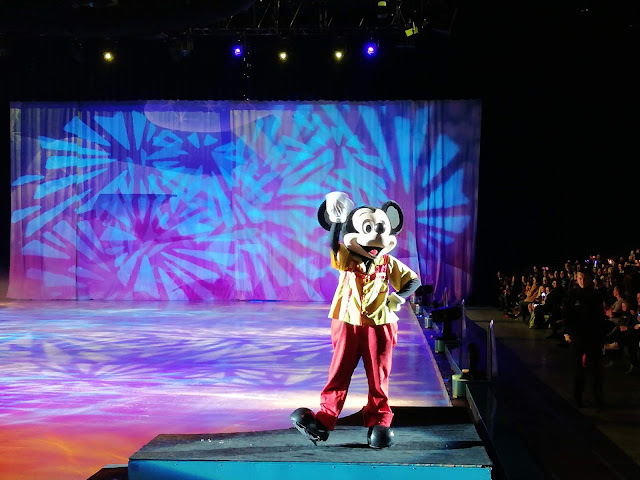 Follow Disney On Ice on social media to keep up to date with all the magic - Disney On Ice facebook page, @DisneyOnIce on twitter, @DisneyOnIce on Instagram and the Disney On Ice youtube account. #DreamBig and book your tickets now! Oh goodness this show looks absolutely amazing! Such an experience, I think I might need to take my daughter!